The Nazareine Speaks. 16th June 2016 : Solstice. Continuing Our Theme of Self-Love. Life Strategy – Do You Really Listen? The Nazareine Speaks. 16th March 2016 : Equinox. 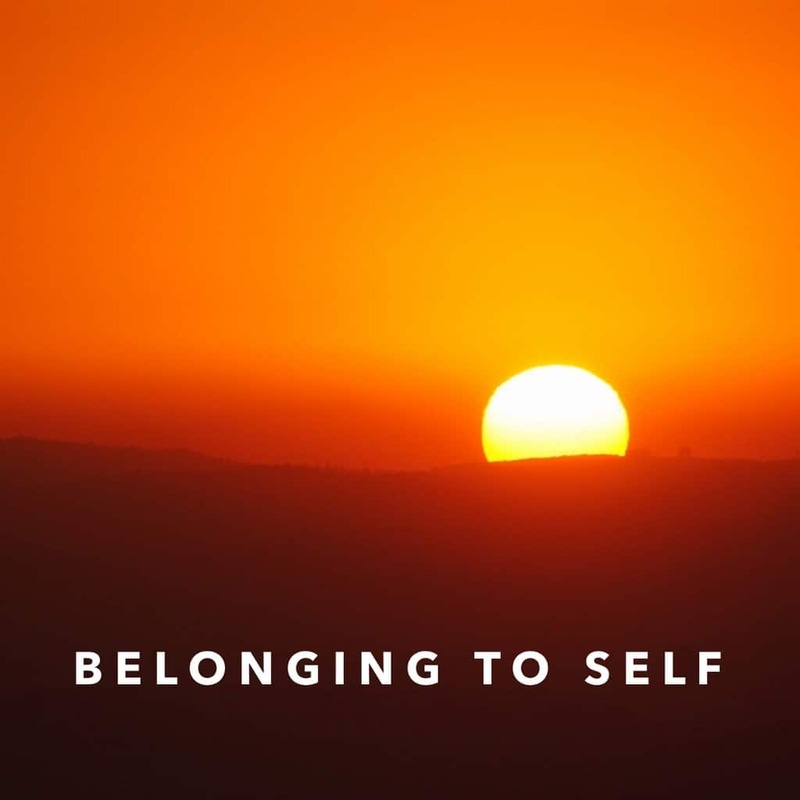 Belonging to Self.